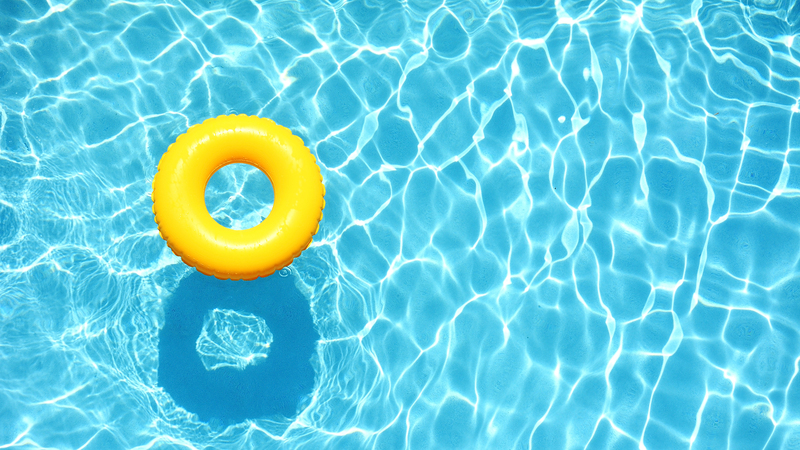 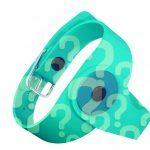 A wristband with an RFID transponder is the basic element of customer identification in customer service systems at swimming pools and fitness centres. 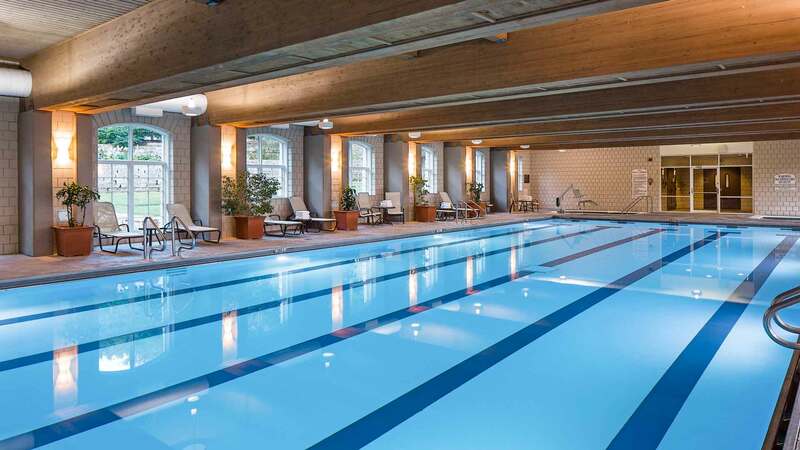 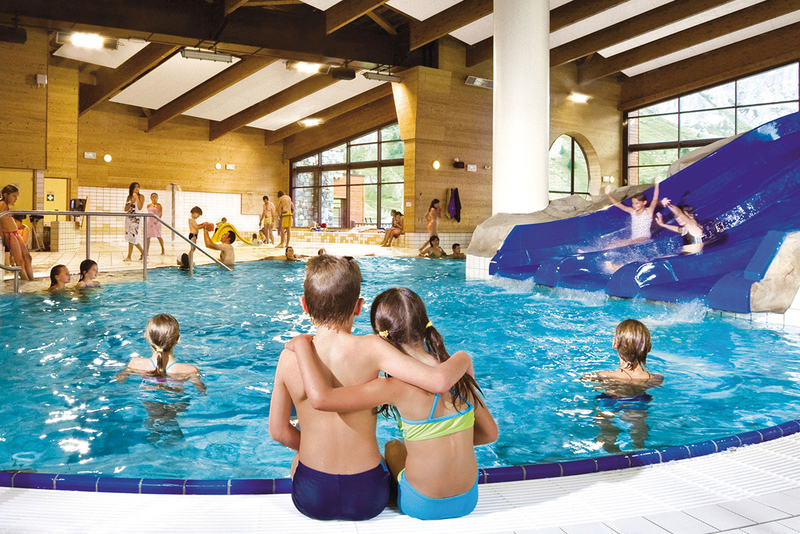 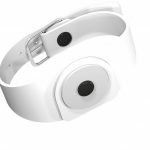 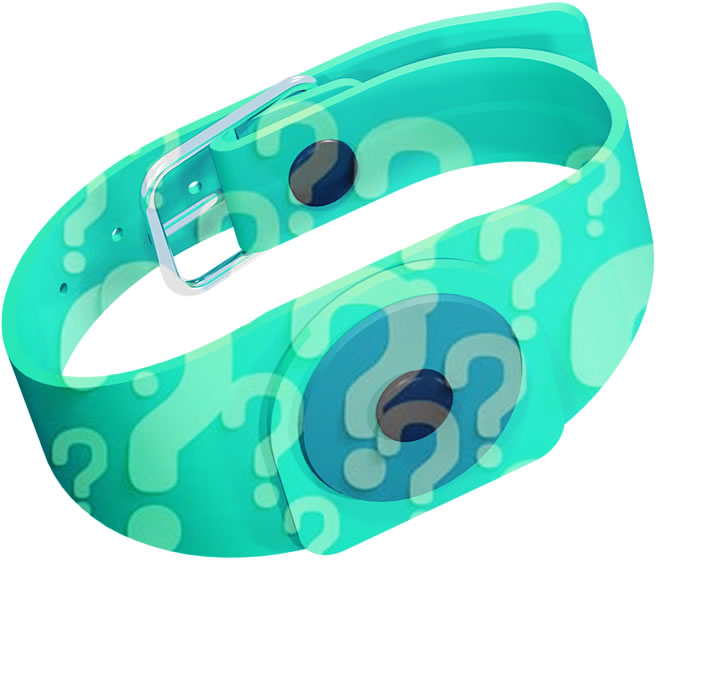 The wristband facilitates customer services – it enables the customers to enter individual zones, open their lockers, or check the duration of their visit to the swimming pool. 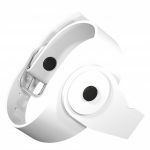 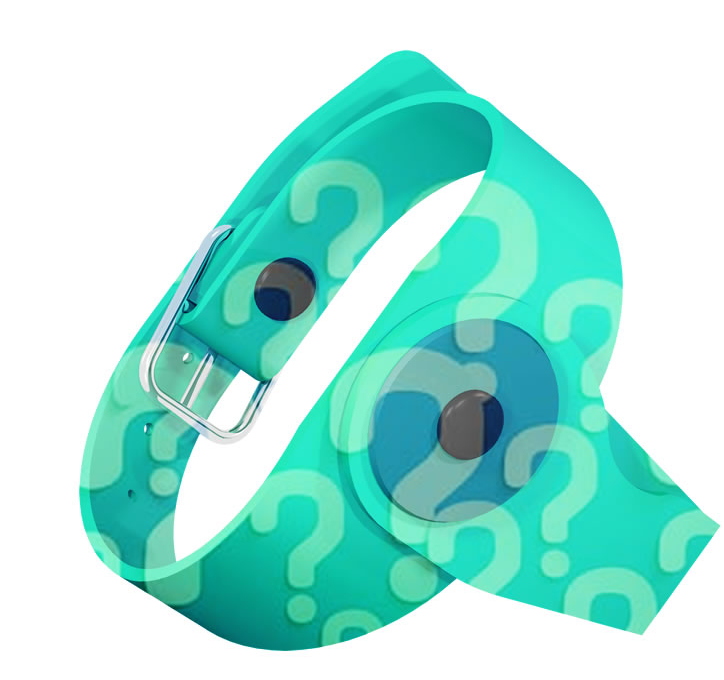 There are many models of wristbands on the market, but considering our customers' inquiries and our own experience, we have decided to create our own design of a wristband made of a material resistant to specific conditions - water, thermal water, and different temperatures. We present two models of wristbands. 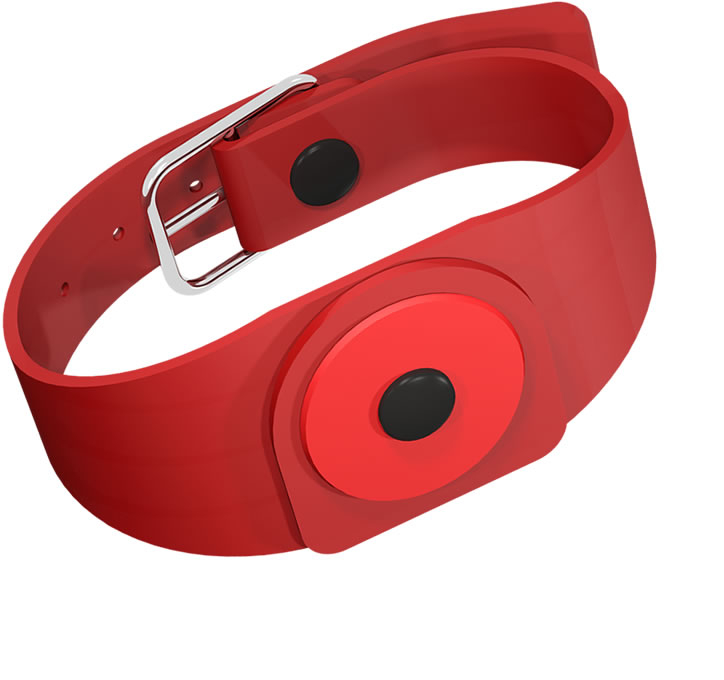 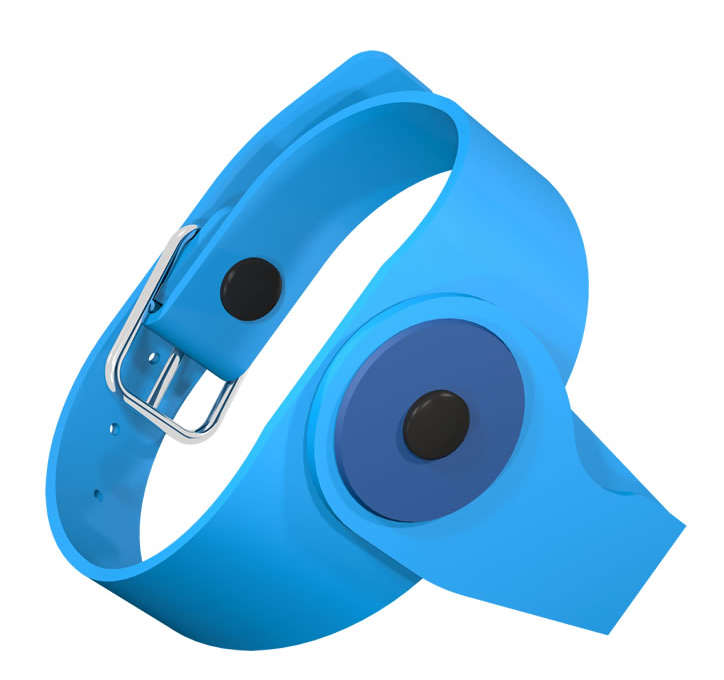 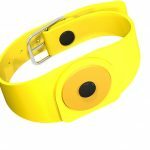 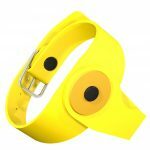 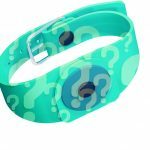 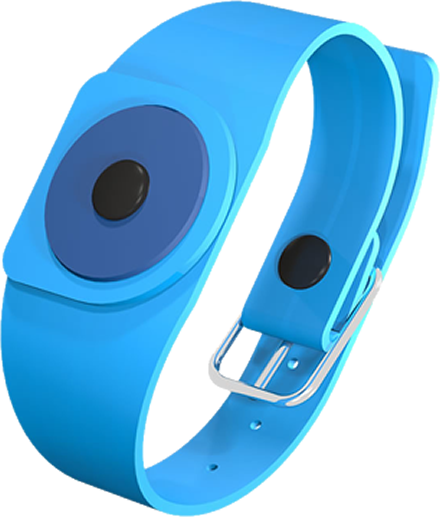 Possibility to quickly replace elements of the wristband - buckle, chip, bolt. red, green, blue, yellow, white, custom.